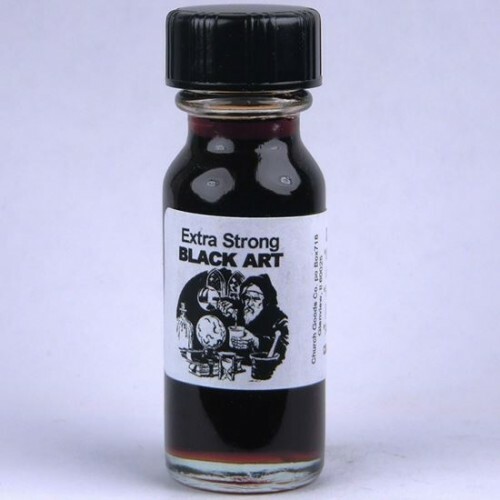 The Black Art oil is used for crossing one's enemies by sprinkling it in their path. It will bring heartache and pain wherever they go and cause the pain that they put you through. 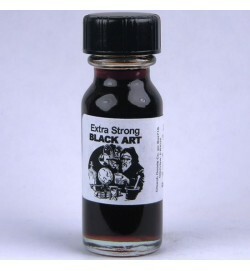 You can also dress a candle with this oil for triple strength.